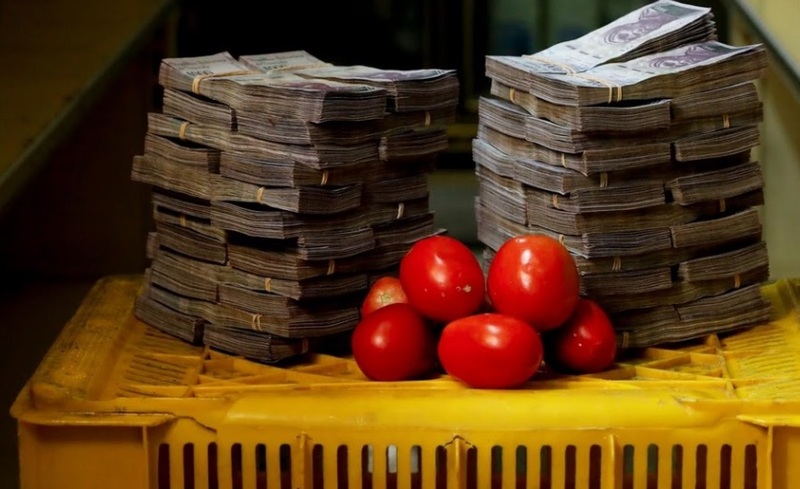 Photo: You need 5,000,000 bolivars in order to purchase 1 kilo of tomatoes as shown in the picture above. 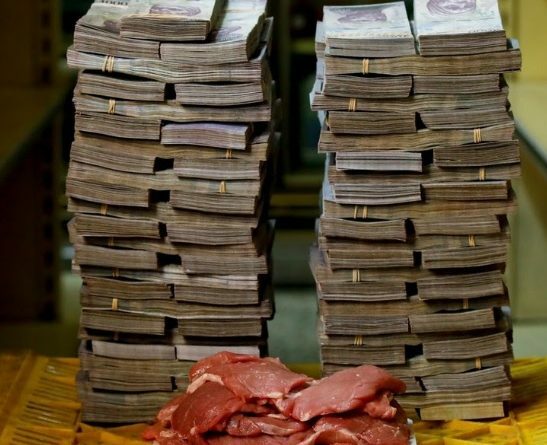 Venezuela is currently undertaking currency overhaul which will see 5 zeros removed from prices of goods. This is in response to the current hyper-inflation that has led to worthless currency. President Nicholas Maduro had announced that the overhaul took place on Monday (yesterday). 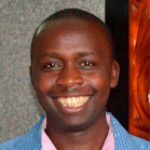 This created panic among consumers who rushed to the markets and shops to purchase food stuff before the planned overhaul. 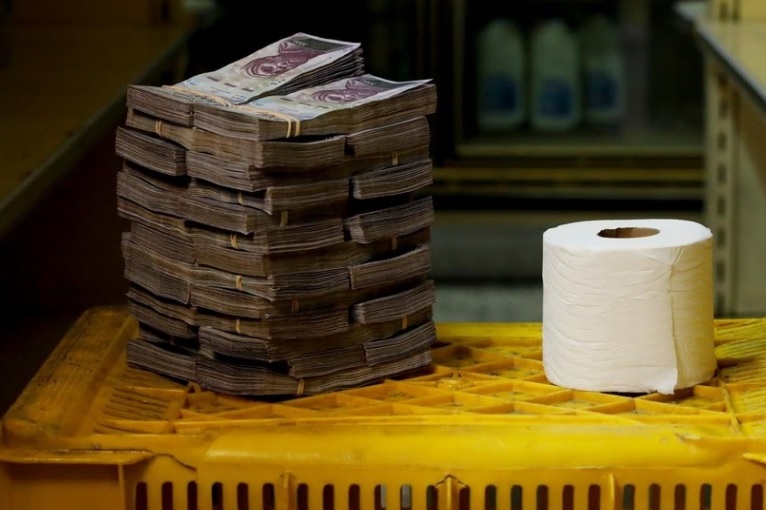 Photo 2: You need a whooping 2.6 million bolivars to purchase a single roll of tissue paper. Meanwhile president Maduro believes that Venezuela is a victim of ‘economic wars’ by its enemies. However, his critics have claimed that the economic collapse was caused by the failed socialist policies and money printing.